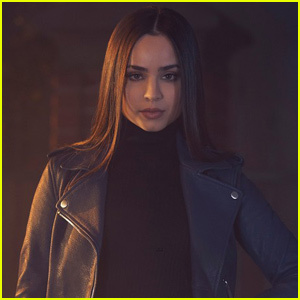 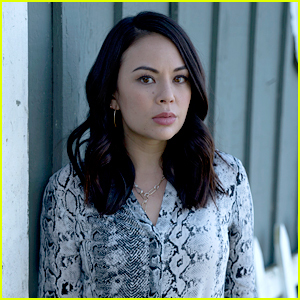 Janel Parrish Is Hoping For Long-Lasting Love For Mona on ‘The Perfectionists’ | Janel Parrish, The Perfectionists | Just Jared Jr.
Mona might be getting a new love interest soon on The Perfectionists, according to star Janel Parrish. 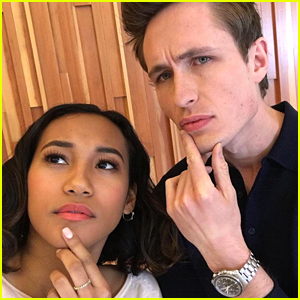 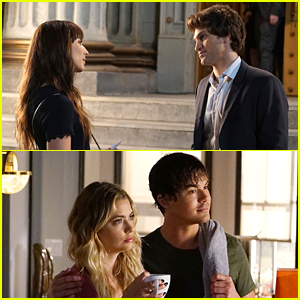 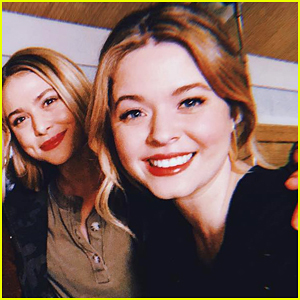 Speaking to Teen Vogue, the actress shared that the boyfriend she had at the end of Pretty Little Liars is no longer part of Mona’s life. 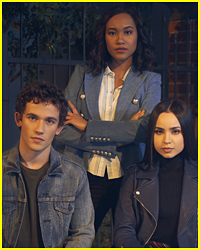 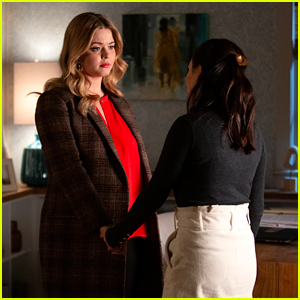 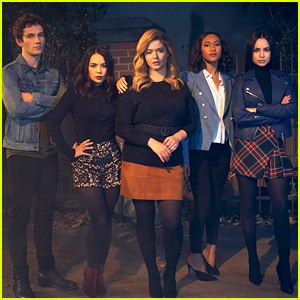 However, “[Fans will] definitely get a little taste of something fun with Mona in the romance department,” she says, adding a “very, very fun development” is coming. 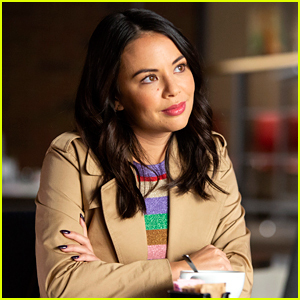 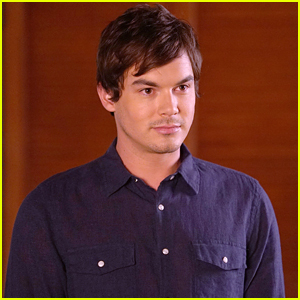 Janel does hopes that Mona will find real, lasting love in the spin-off though.